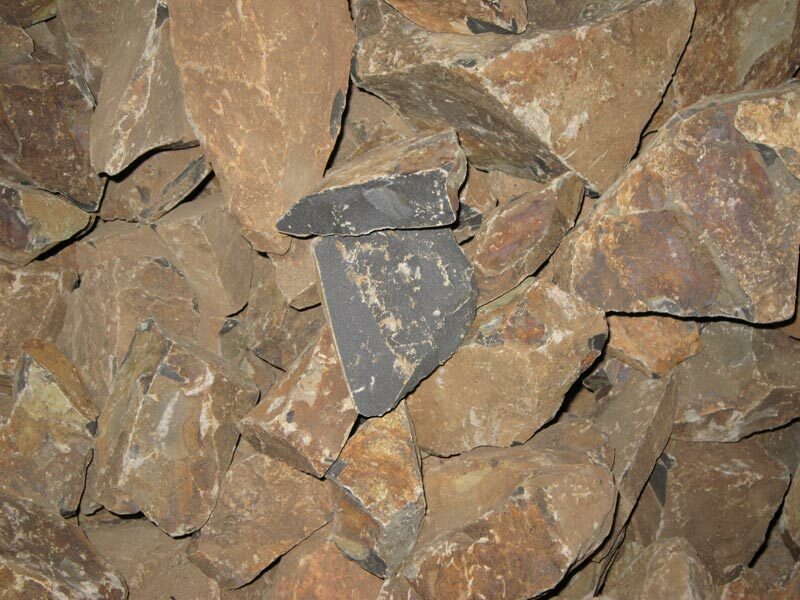 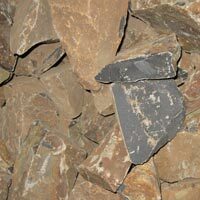 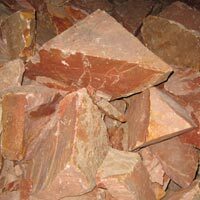 Our company is one of the renowned Manufacturers, Suppliers and Exporters of Raw Agate Stone. 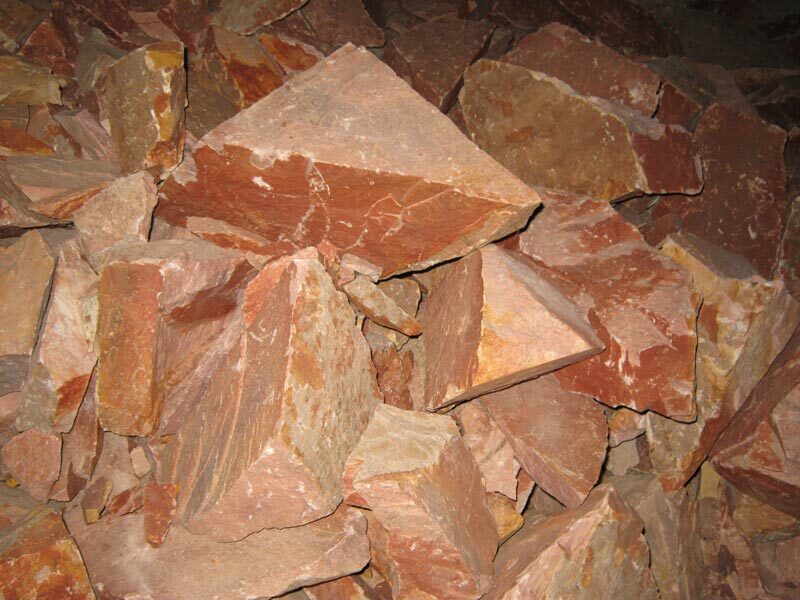 The range of Raw Agate Stone provided by us is instilled with the features of durability and low maintenance as well as a wide range of applications. 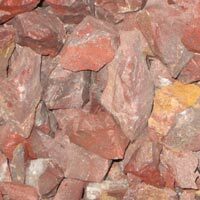 The Raw Agate Stone provided by us adds beauty to any kind of indoor or outdoor dÃ©cor. 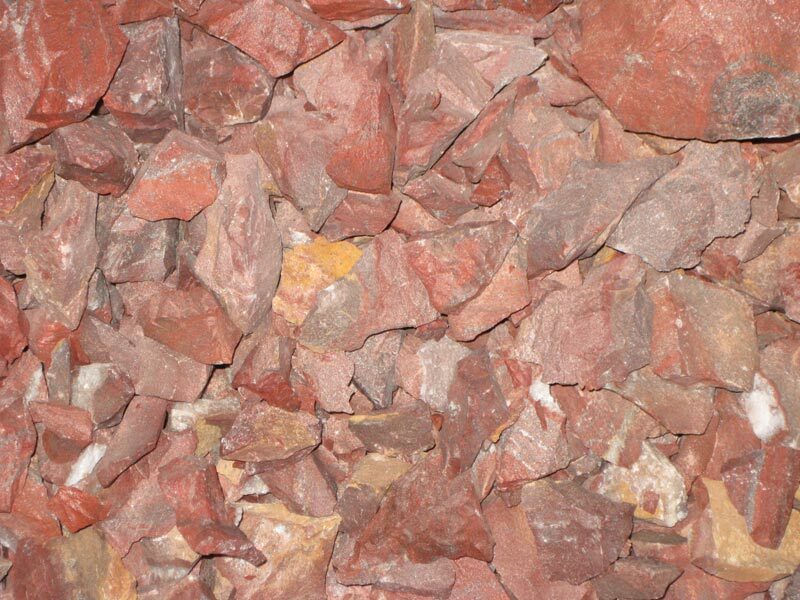 This range of products includes Raw Agate Black Stone, Raw Agate Carrot Color Stone and Raw Agate Red Jasper Stone.